We are located at 5337 Cullom Avenue in Chicago. Our Center is in a two-flat in the beautiful Portage Park neighborhood close to I-94. Click on Google icon to find us on the map! Please consider donating to Chicago Ratna Shri Sangha. We are a nonprofit 501C3 organization. 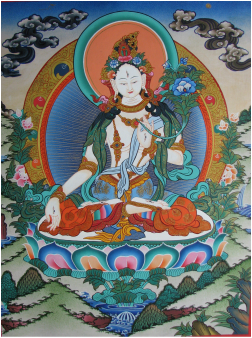 Your donation helps support and preserve the teachings of the Drikung Kagyu lineage.